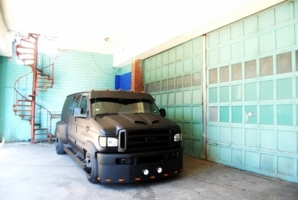 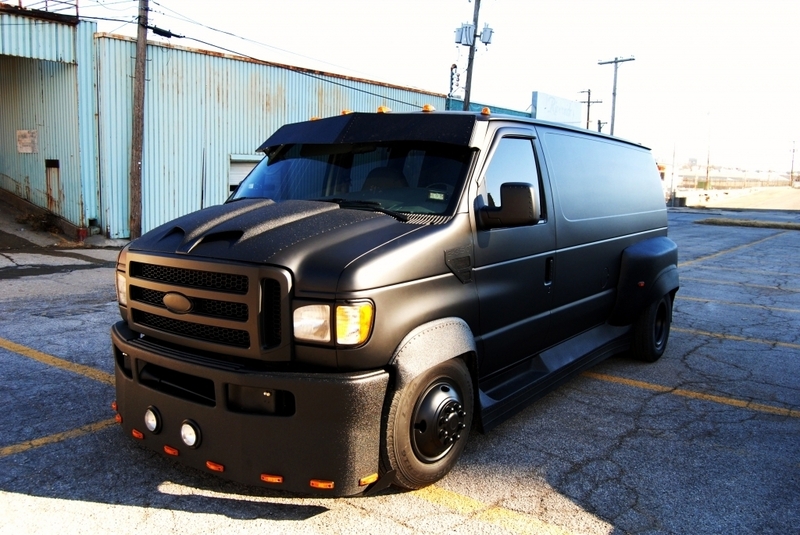 extensive modifications, Cuatom built into a dually, 2007 Ford truck front end built onto the van. 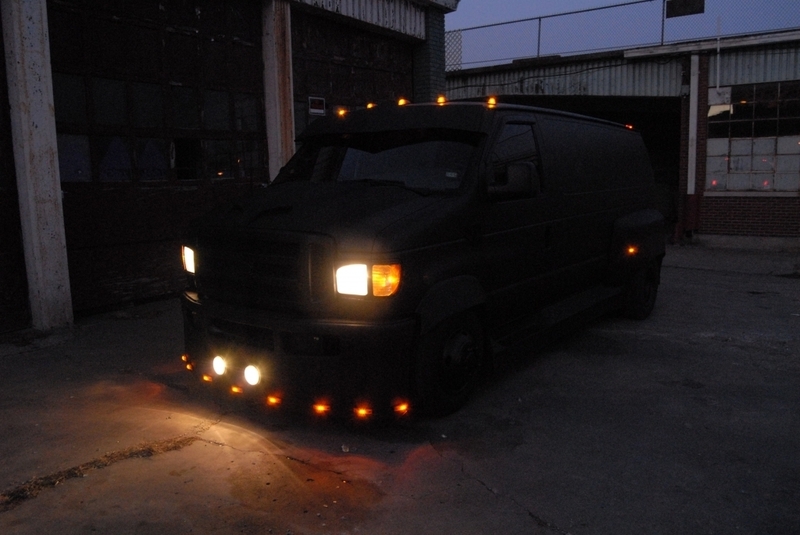 Added my 1998 Ford Econoline! 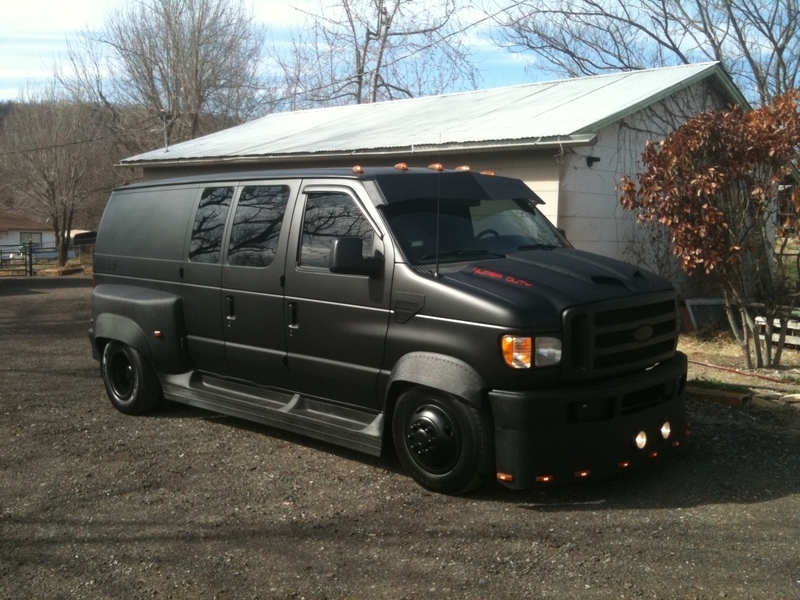 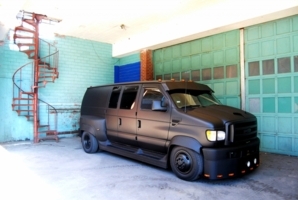 hope you guys like the Van..
Gearing up for the zombie apocalypse?